It smells of vanilla, cinnamon and cardamom. These spices are home to the rain forests. Get to know plants, seeds and the edible components of each plant in our workshop. 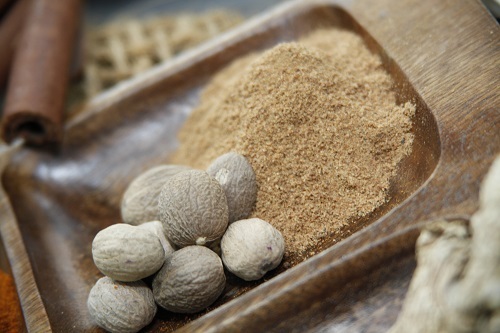 Create your own spice mix for your spice chocolates and taste our homemade spice cookies. The Biosphere has a lot of great offers for school classes! We connect information and fun, which makes a school trip an unforgettable experience..
All offers can also be booked with gastronomy. 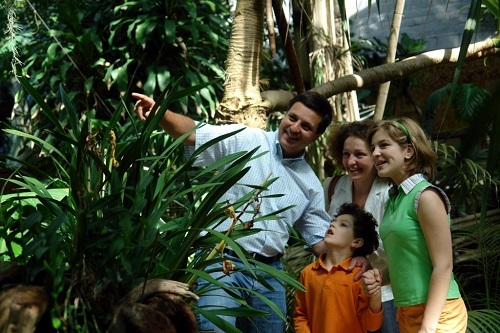 Experience the tropical and fascinating world of the tropical rainforest during a self-guided visit. No long flight is necessary to experience the tropics. 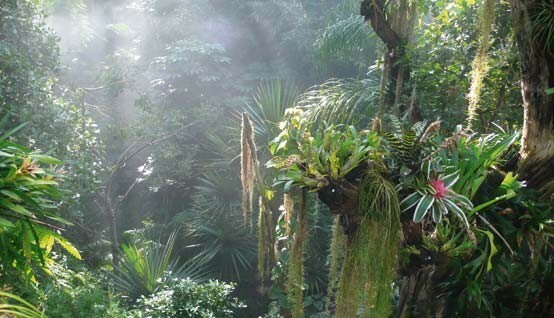 A trip to the Biosphere takes you to the green world of the jungle. The rainforest is full of secrets. Discover them step by step during a guided tour with our professional jungle guides. 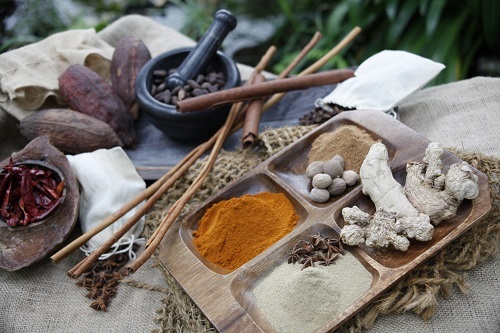 You can choose differently themed guided tours about medical plants of the tropics, tropical spices and crops or about the world of the oceans. 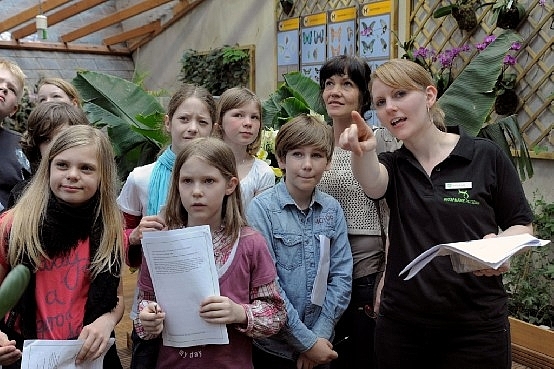 As of right now the guided tour “exotic flora and fauna” can be booked in English. You can bring your own translator for the other guided tours. 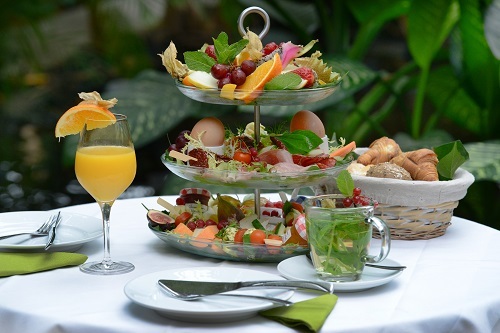 Start your visit in Potsdam with a tropical breakfast buffet and enjoy the view across the jungle. Listen to the waterfall and enjoy the gorgeous surroundings with exotic smells and colors. Take a break in the jungle of the Biosphere Potsdam enjoy our wonderful lunch buffet. Afterwards you’re invited to relax and discover the jungle.